Recognising patterns or tactic from your practice is very satisfying : it gives an indication that things are becoming embedded in my "Chess RAM". In the below I saw the move to play almost immediately, and despite the limited time. After the game, I saw that there was actually a better move than the one I made, although still using the same idea. 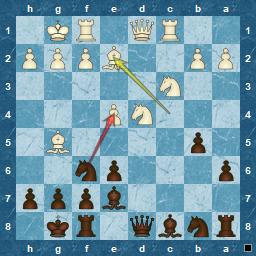 ...it's always great to solve a tactic problem correctly, no matter the level it is at. Even better to get it right and know that you recognised the pattern as well ! I missed the tactic in this position, as I recall being focused on the b3 square, until I realised the knight covered it. Having little time left I played the innocuous Kg8. Knowing a tactic is present it is relatively easy to find. If only there was a reliable way to signal a "tactic alert" in a game, rather than the playing through of thousands of problems to force patterns into your head ! Until that discovery, its back to ChessTempo ! Is this an Arabian Mate that I see before me ? 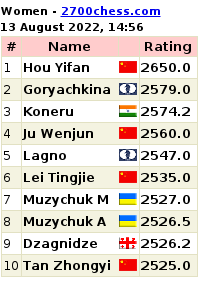 As well as the standard problem sets at Chesstempo, you can create sets based on themes or tags or other criteria, such as number of failures. Naturally, this gives a clue to the solution when you pick a 'themed set', but since chess is about recognising and re-using themes and patterns, although you receive what it says on the tin, sometimes its not the way you expect. A case in point....the below turned up in my set of Arabian and Anastasia mates. Black to play: Arabian Mate ? This isn't, evidently, a real Arabian Mate, since there is no immediate way that Black can whip up that flavour of Mate in a short time, but you can use the idea ! I solved this in the average time ( 1m 31s ) but I had also put some thought into how a mate could be achieved. 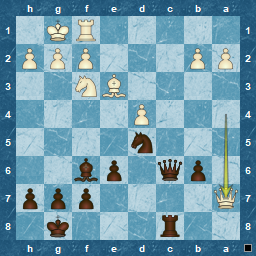 For me, Nxe3 was something to be considered, removing the defence of the c1 square, but it doesn't reach a mate. However, Nxe3, as a pre-cursor to the main idea, leads to a beautiful combination, with a sweet twist to it. Its the sort of combination that could leave Black worse off psychologically if he had over-looked it. Have a try, its not that hard to find when you know. ...but shows one of the issues I have. At first, and subsequent glance, this seems to be about a checkmate on g8, so I wasted much time trying to prove it was the case. However, its not about that at all. Simply Nxe7 is the solution. On Qxe7, Qxc8 and White is up material ! 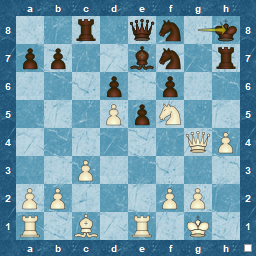 What I am lacking is the visualisation that the Knight move opens the diagonal to the Rook. As soon as that is revealed, attempts to mate disappear. 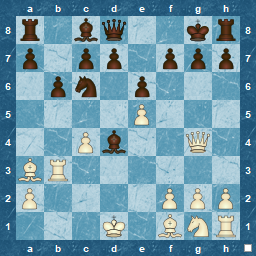 A break from blogging, and indeed from serious chess efforts, but I'm back with a question. No, I'm not switching obsessions to a discussion of "Marathon Man", instead, I'm asking the question in this position. After 11. 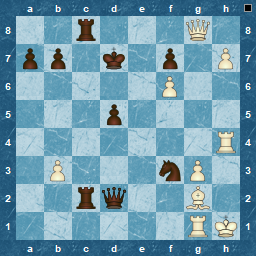 Be2, is Nxe4 a safe move ? Following 11. 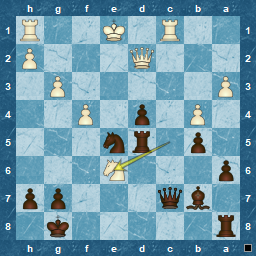 Be2, is the capture Nxe4 a safe move for Black ? 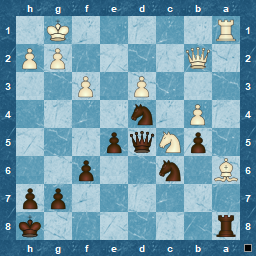 This arose in a recent club game with me playing Black in a Queen's Gambit Accepted ( yes, no declining the gambit complexity, give me 19th century chess simplicity ! ).